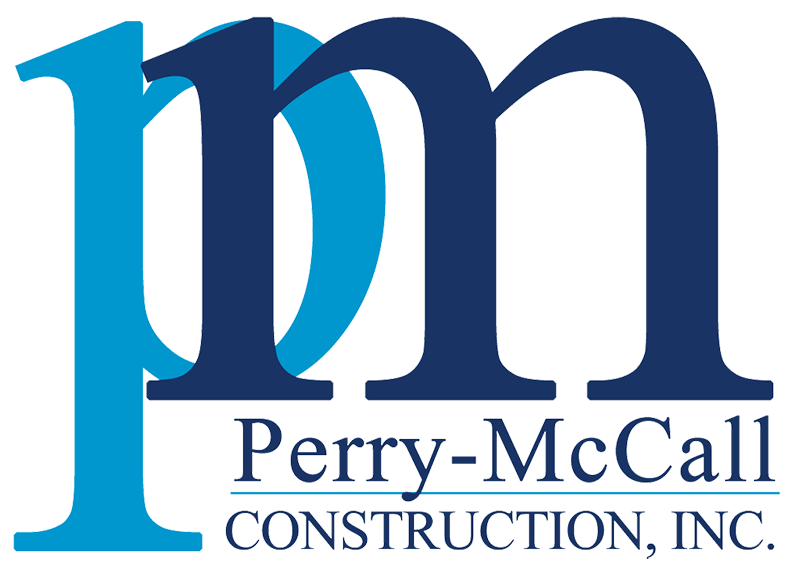 DC5 – Phase 2: Perry-McCall Construction, Inc. reached substantial completion on the Cologix DC5 Phase 2 project. The project is Phase 2 of a $4 M, 4,500 sf, 600kW data center fit-out for Cologix. This project is the 10th of ours for the client and the 9th awarded without competition.